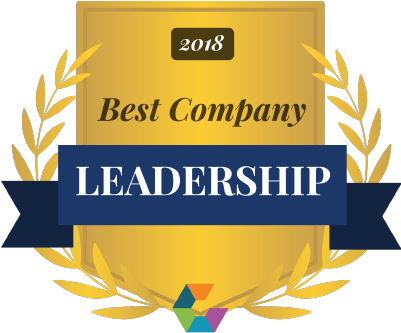 Brisbane, California, June 13th, 2018 – VOX Network Solutions recently jumped into the national spotlight, when their executive team was recognized for excellence in leadership. HubSpot, Google and Facebook top the list of companies with the best leadership teams among large companies, according to compensation, culture and career monitoring website Comparably. “When you have leaders that are focused on issues (of) inclusion and diversity, and especially when they have a diverse background themselves, I think … employees feel rewarded and empowered” Jason Nazar, the CEO of Comparably, said in an interview with USA TODAY. In early 2018, the VOX executive team embarked on a new strategic effort to empower employees to bring VOX values to life. The result was the formation of two new committees: an Employee First Committee, and a Community Engagement Committee. These Committees were put together to uncover the best ways to collectively improve VOX culture, initiate and sustain a positive impact on both local and global communities, and to create internal initiatives that serve as a beacon for internal team members, external partners and clients.